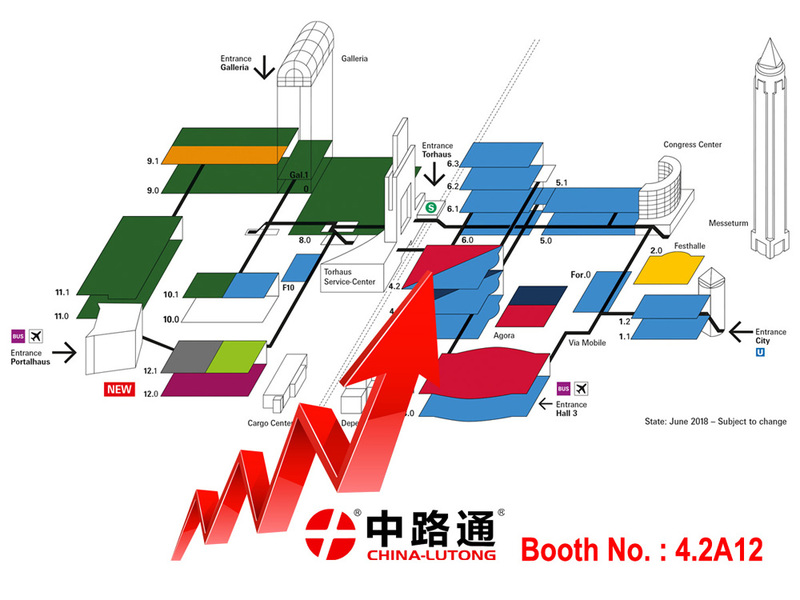 the world are attracted to come here each session. 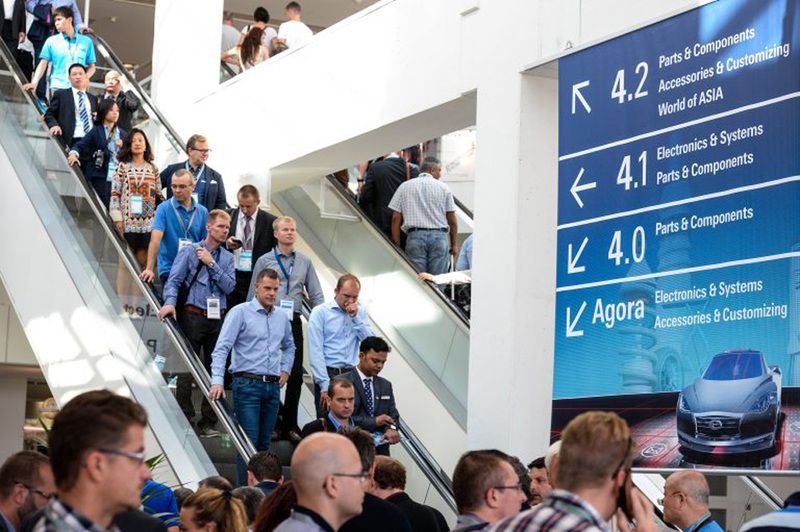 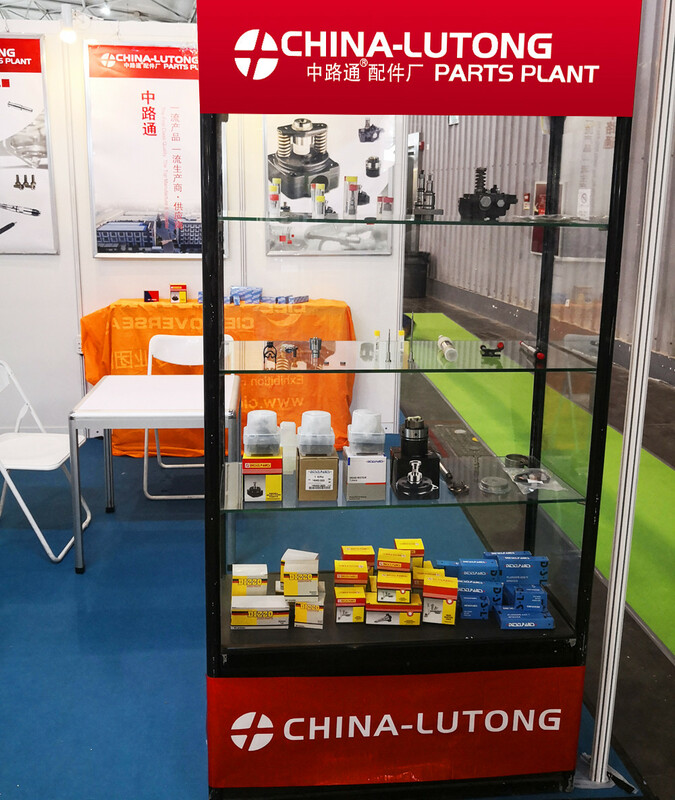 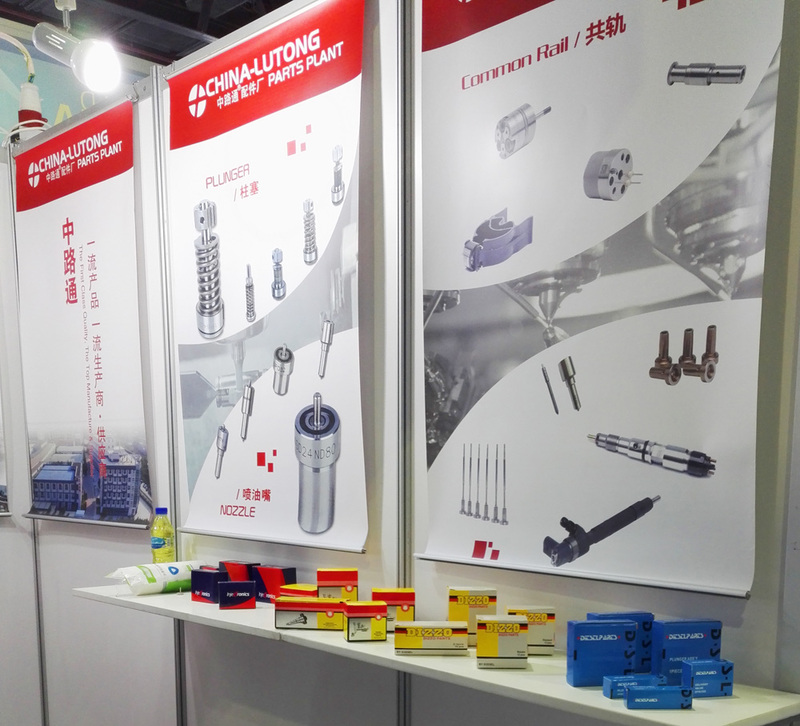 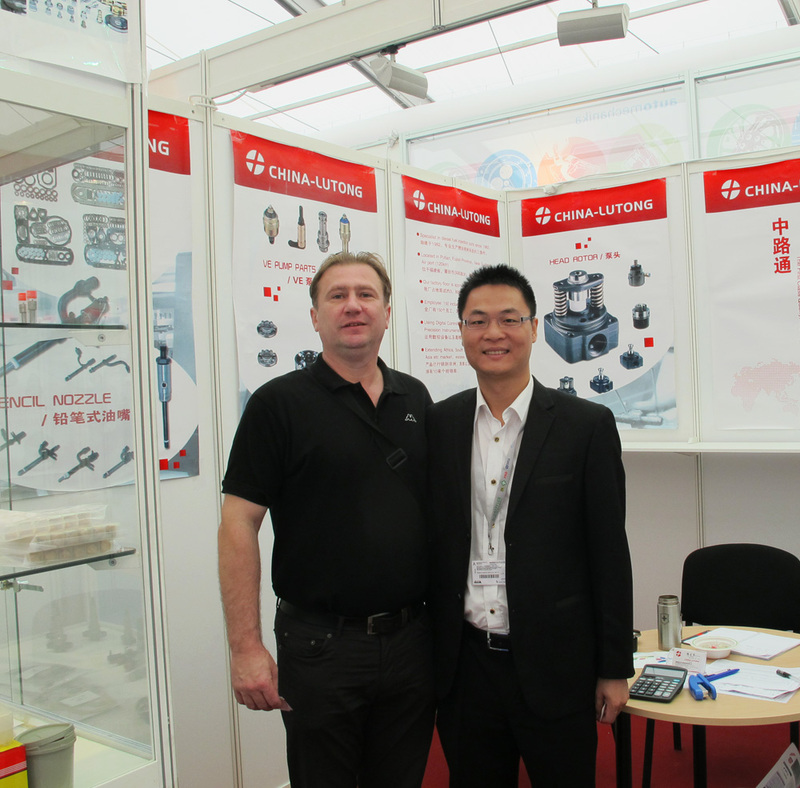 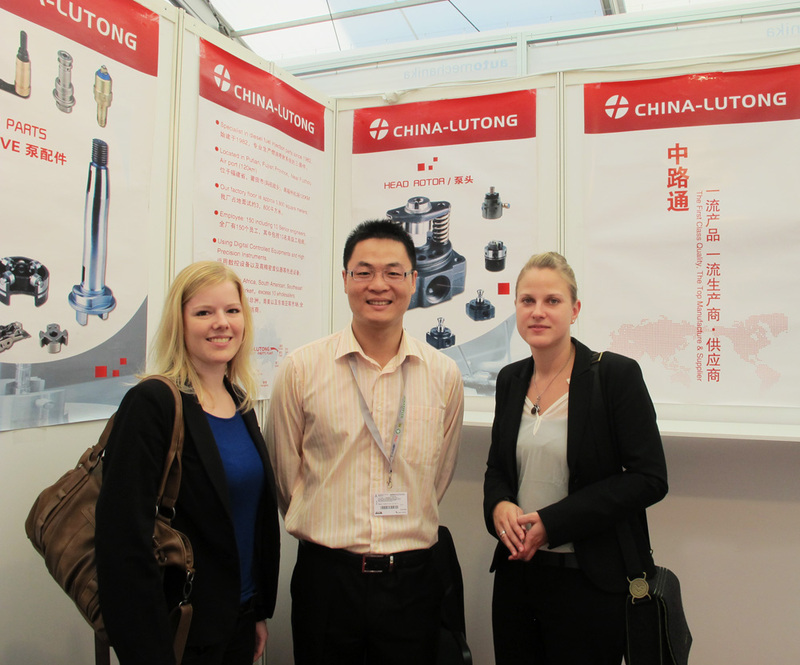 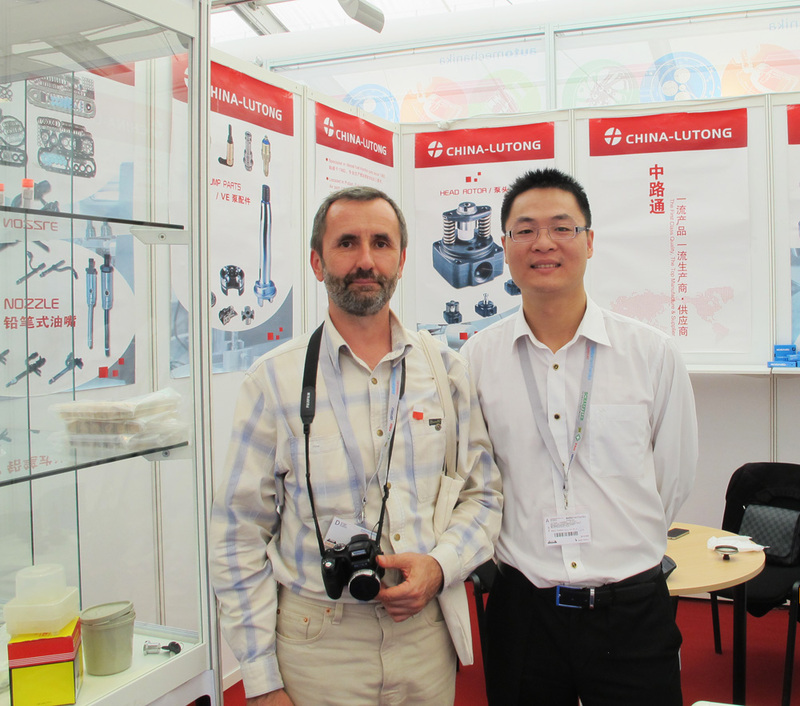 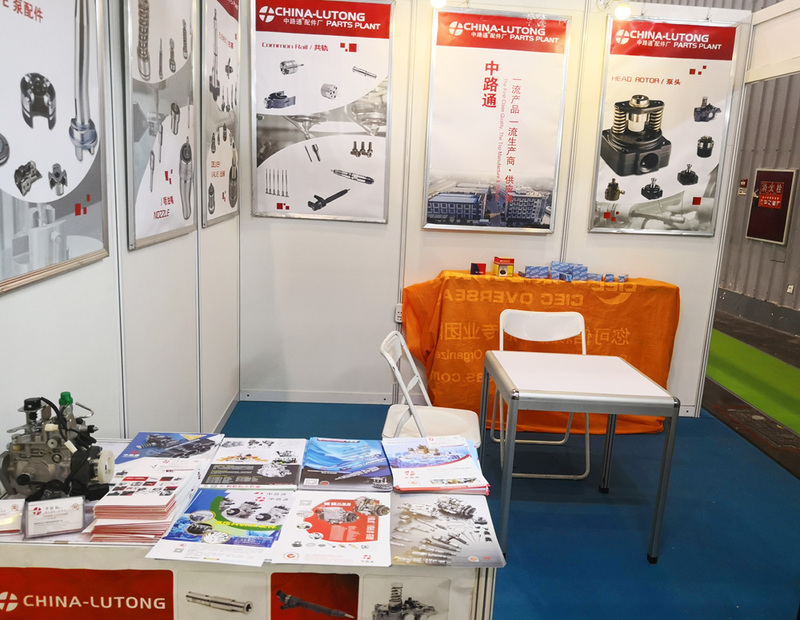 China-Lutong Machinery Works Co., Ltd are honored to participate in the Frankfurt Automechanika this year once again. 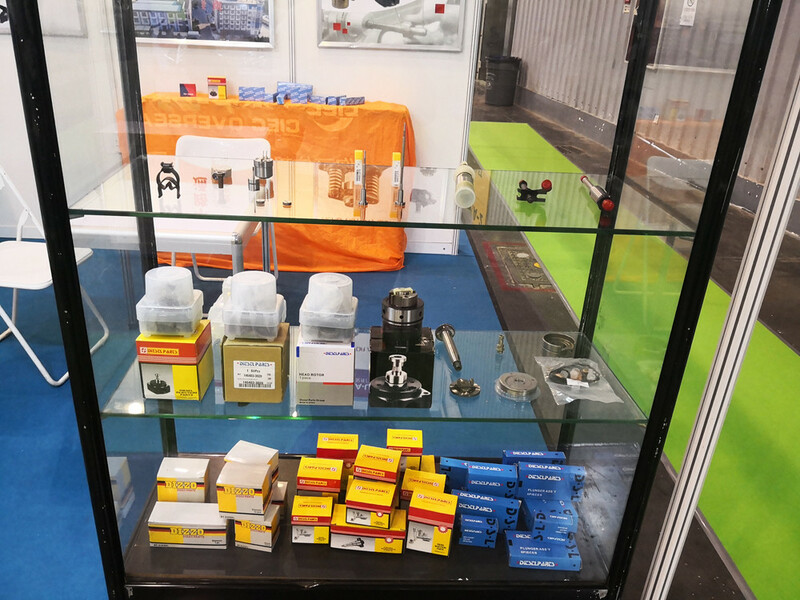 Address��Messe Frankfurt GmbH , Ludwig-Erhard-Anlage 1 60327 Frankfurt am Main. 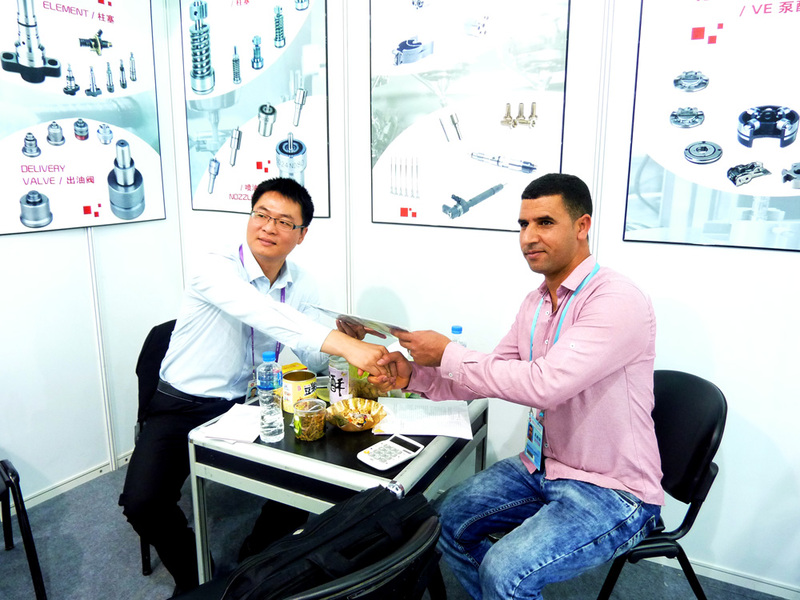 communication, to gain insight and common progress and develop more cooperation. 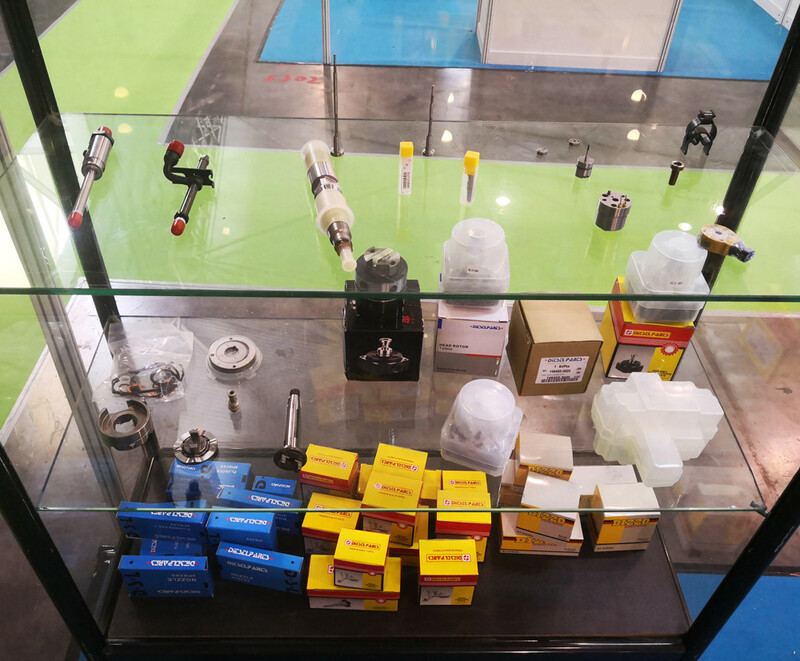 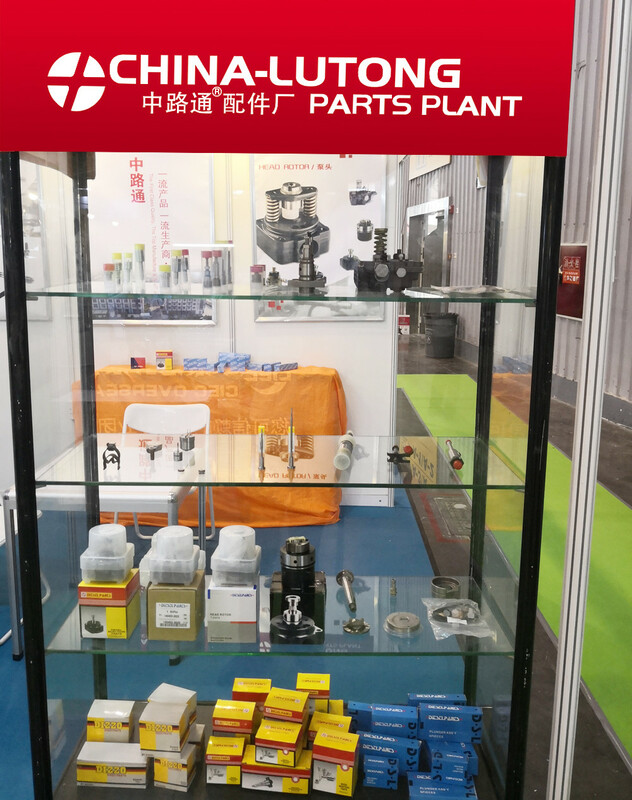 Common rail system parts , Common rail injectors, bosch type common rail control valves , Delphi type control valves ,actuator for Volvo, solenoid for Cat injector C7 ,C9. 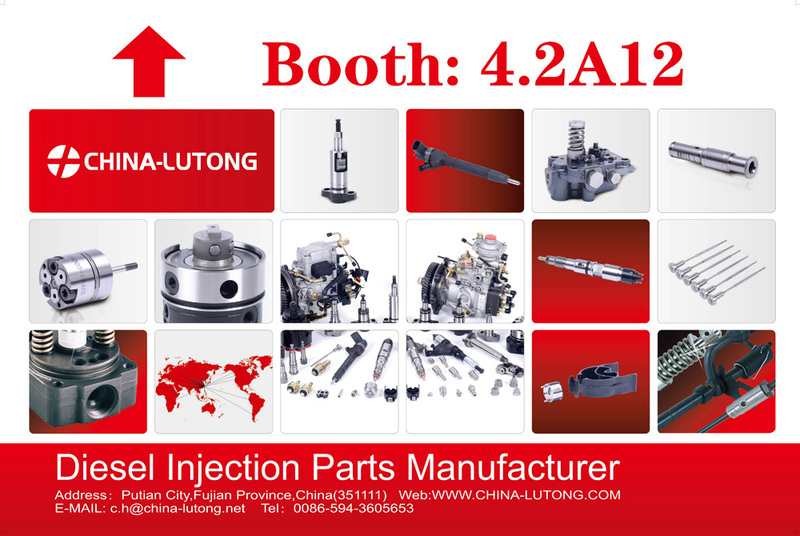 Injector Nozzle (Dn,DNOPDN,S,SN,PN and so on. 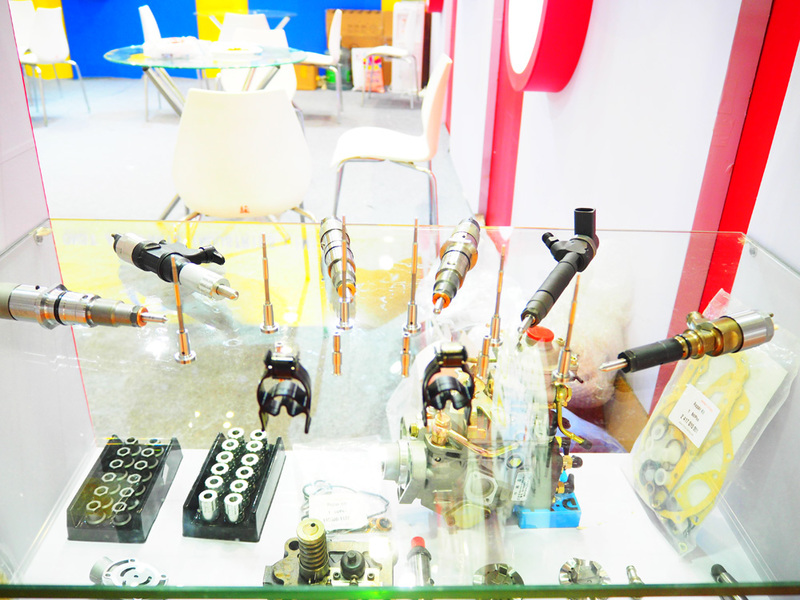 ),Pencil Nozzle, Pencil Injector.